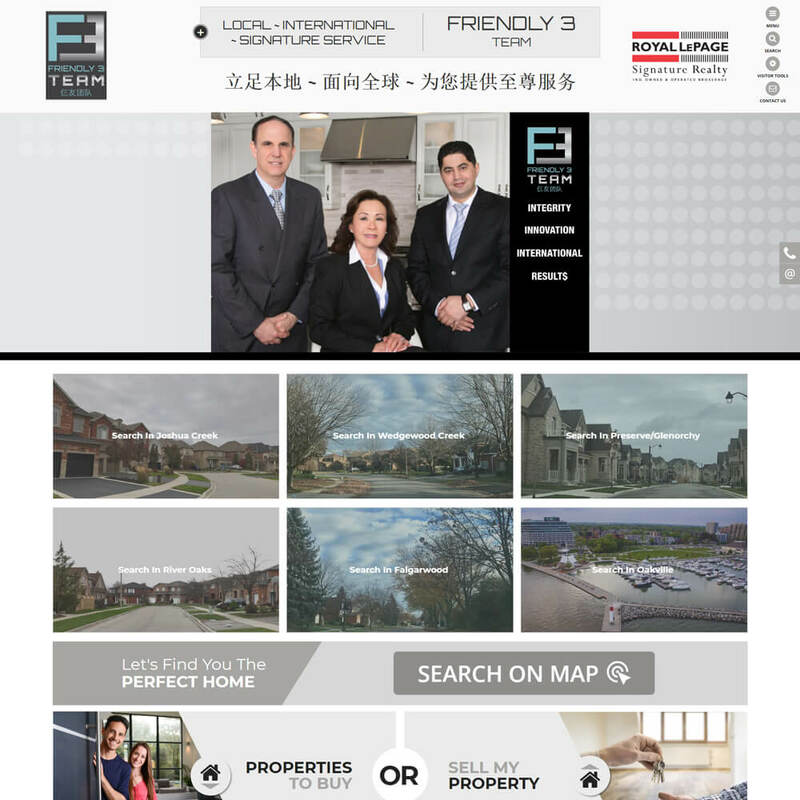 Prosper offers the perfect stage for showcasing your Featured listings as soon as prospects enter your website. 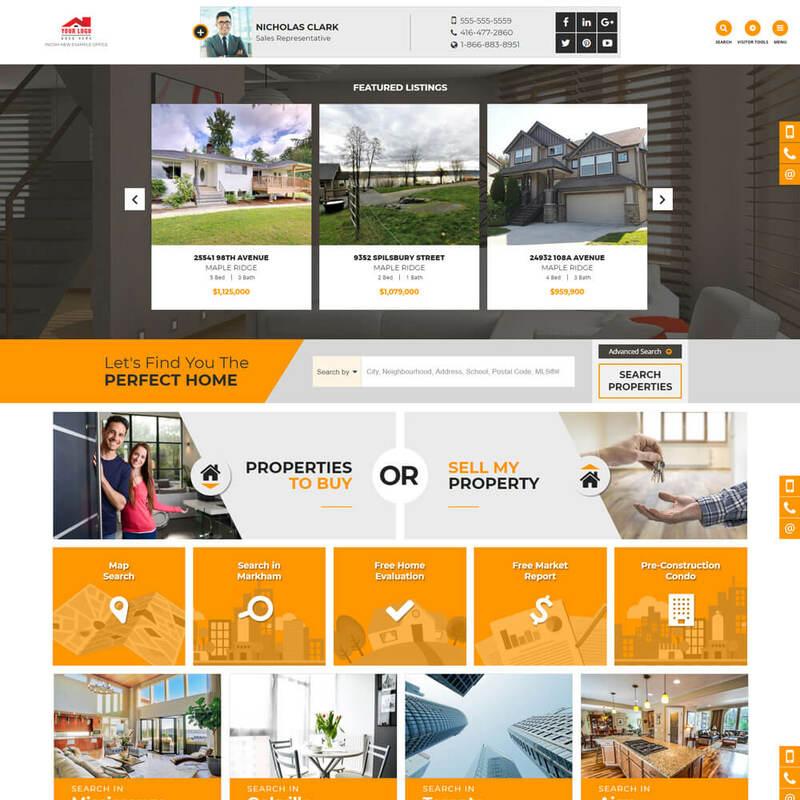 Each listing is displayed boldly, giving your properties the full-display attention they deserve, complemented by an auto-scrolling function that makes browsing a pleasurable journey. 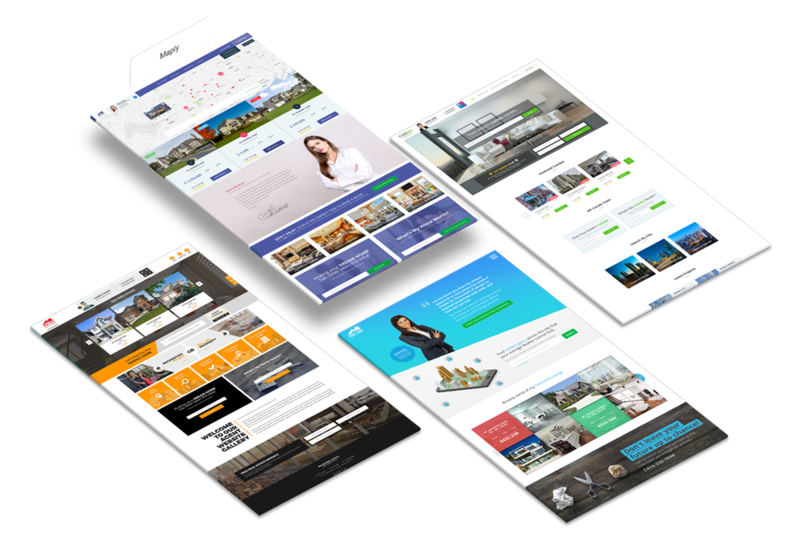 Focus is a bold and beautiful theme that strikes a balance between style and function. 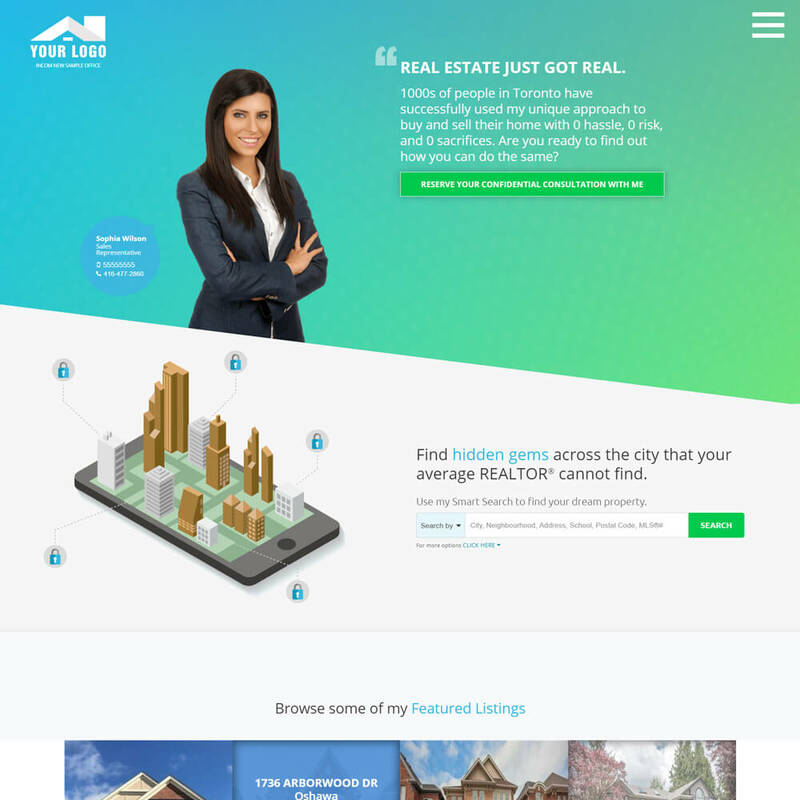 As its name suggests, this responsive theme keeps users focused on finding their dream home while successively revealing comparable properties in a sophisticated fashion. Adroit was built to inspire awe. 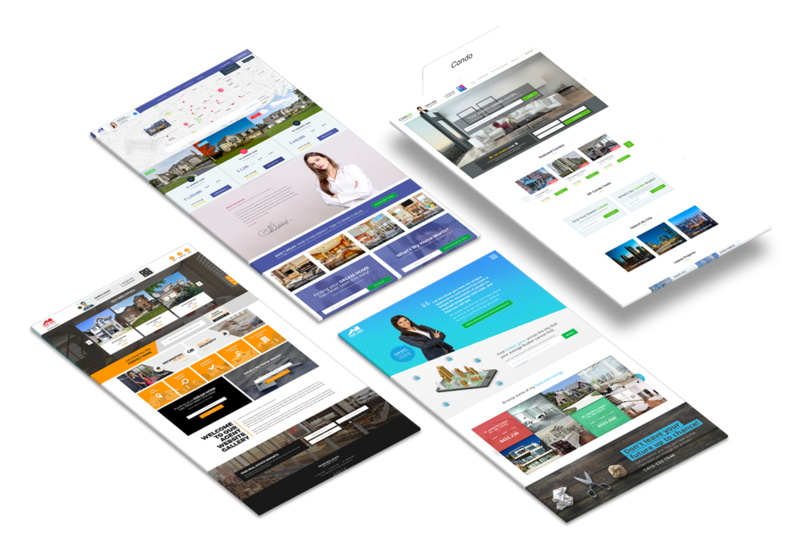 With its gradient effects and smooth parallax scrolling, this theme creates a truly unique experience that is sure to grab your visitor's attention. With several animated elements designed to impress, Adroit is the theme to choose for projecting a custom-made appearance. 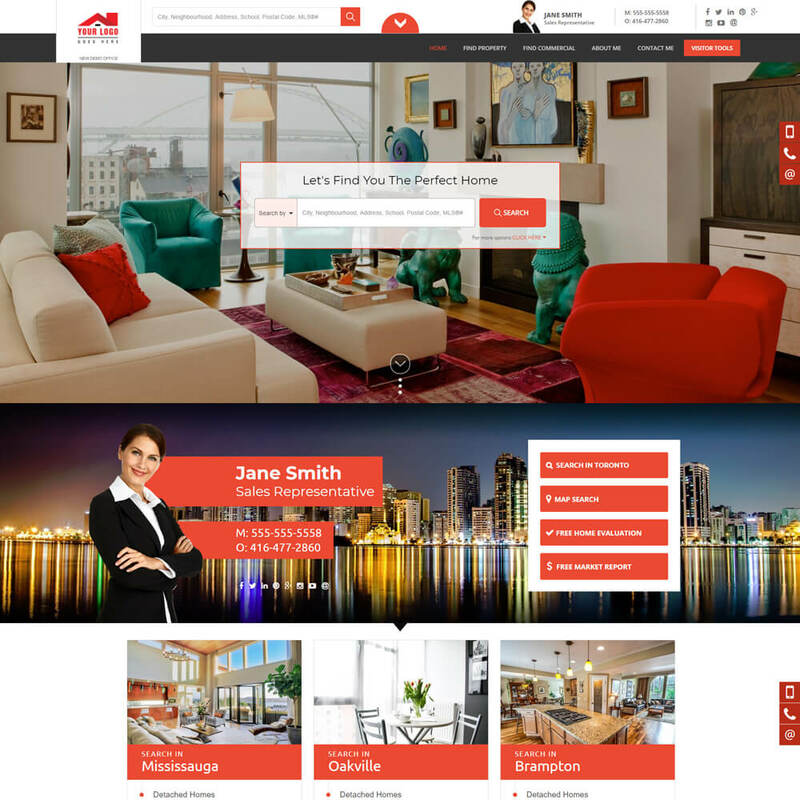 This design is a sleek, all-in-one solution for residential or commercial buyers and sellers. 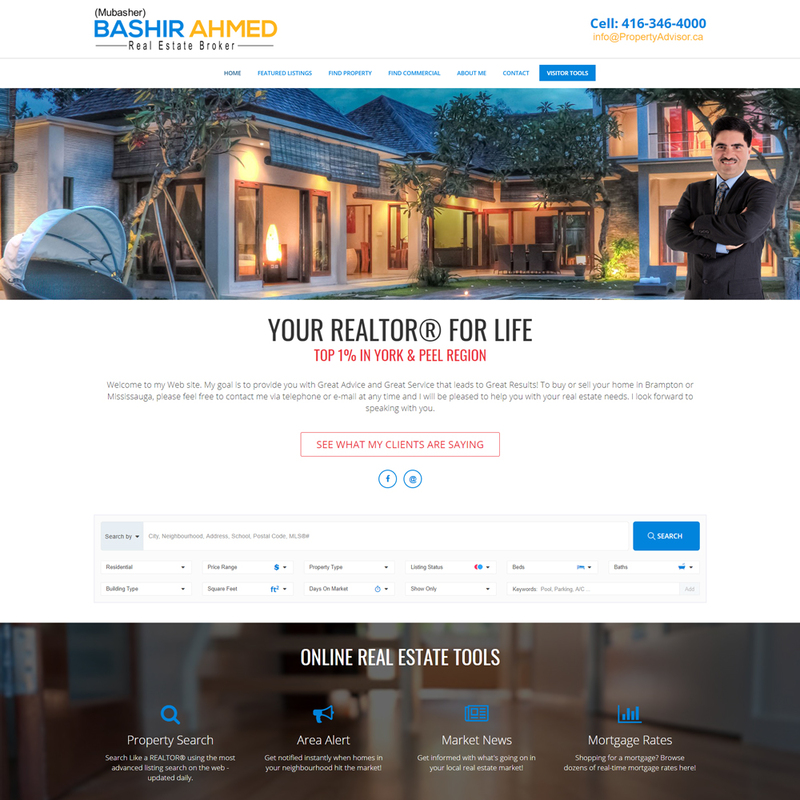 From Featured Listings to a state-of-the-art map search, Bashir's website is informative, but doesn't let content get in the way of a functional layout. 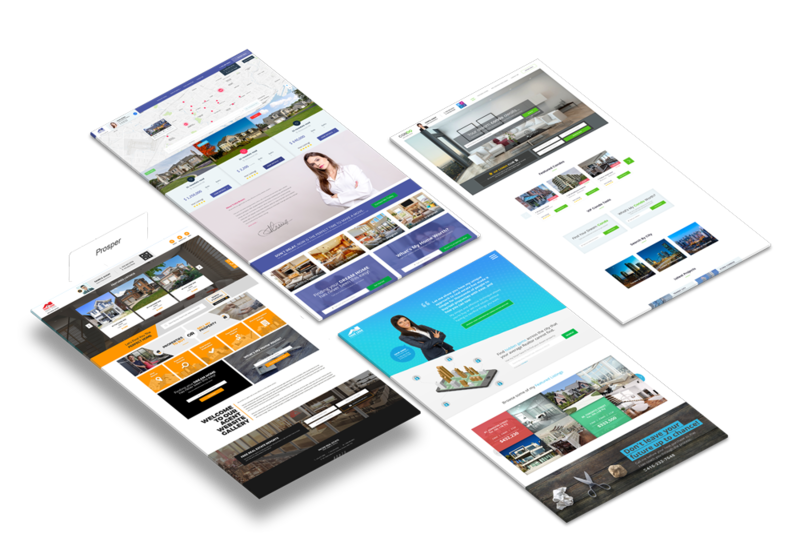 TheFriendlyteam.com is a modern and flashy theme that brings professionalism to an international scale. 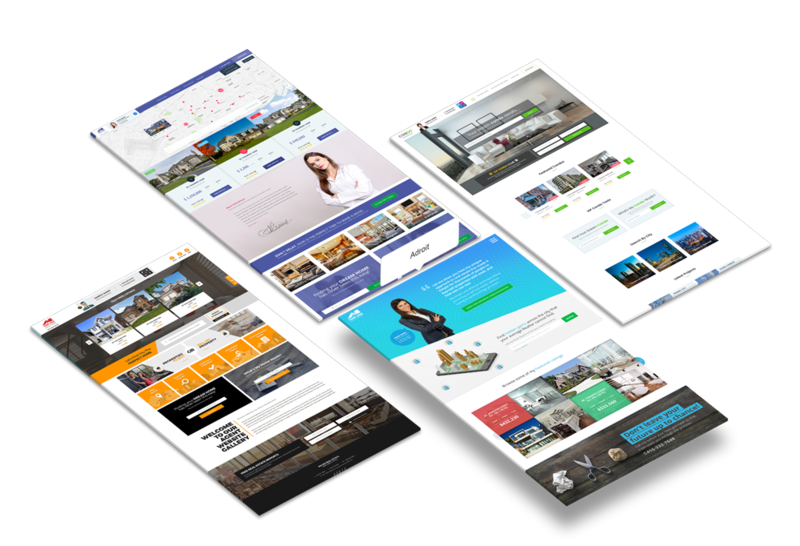 Great for bilingual users, this website design includes content translated in different languages to accommodate for multiple local community buyers and sellers.